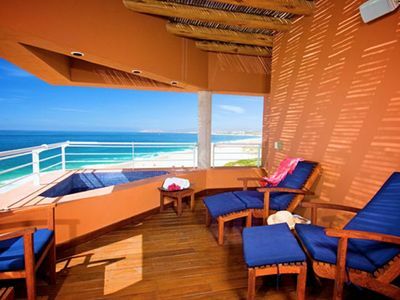 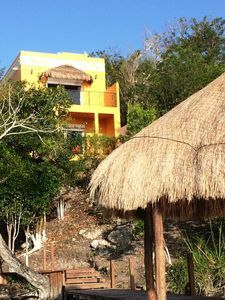 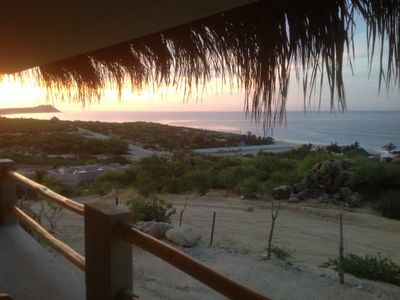 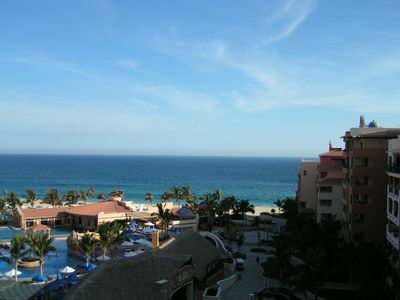 1BR Condo Vacation Rental in Puerto Vallarta, Jal. 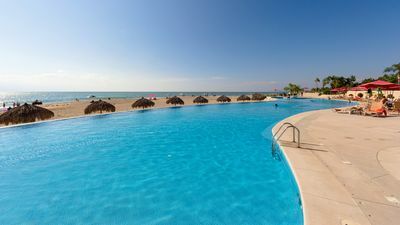 Puerto Vallarta - A premier beach resort destination, combining the traditional charm of Mexico with modern urban sophistication. 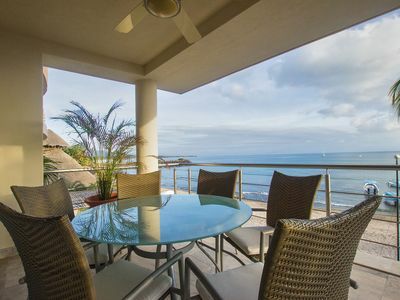 Grand Venetian offers a luxurious vacation rental, centrally and exclusively located within steps of the best restaurants, beaches, shopping and attractions of this stunning city by the sea. 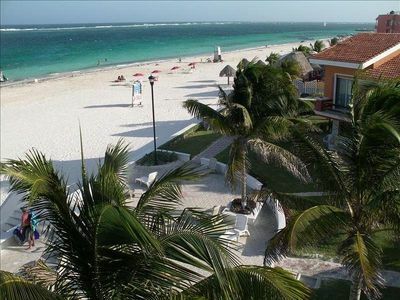 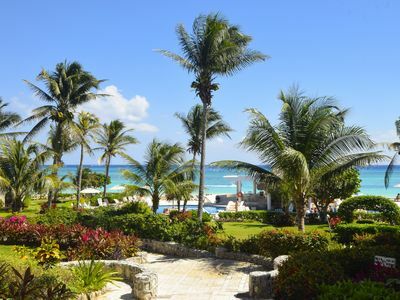 Beautiful accommodations, impeccable service and stunning panoramas are the hallmark of Grand Venetian insuring an unforgettable vacation experience. 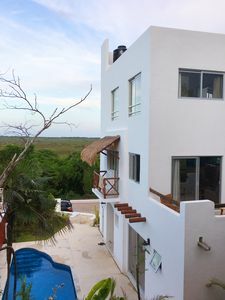 The one bedroom, 2 full bath vacation rental condo features exceptional design, first class amenities and the thoughtful extras that elevate your stay to true vacation luxury. 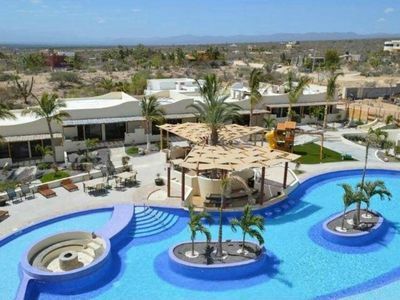 Enjoy facilities such as the tranquil spa, fully equipped gym, sparkling infinity pools. 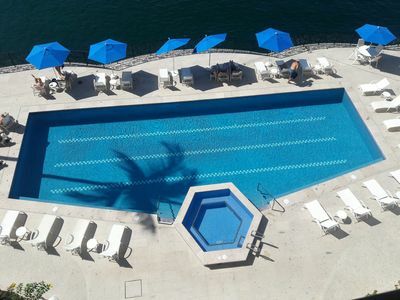 Whether your dream holiday is exploring galleries, shopping and nightlight, sampling Mexico’s world famous cuisine, enjoying the sand and surf on the beach, experiencing the exciting tours and adventures around Puerto Vallarta or simply relaxing by the pool, Grand Venetian provides an exclusive vacation rental with easy access to the best of this world class destination. 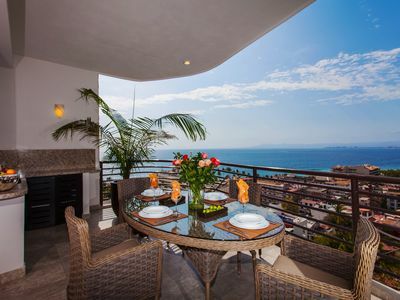 3 bedroom condo in Puerto Vallarta, Jal. 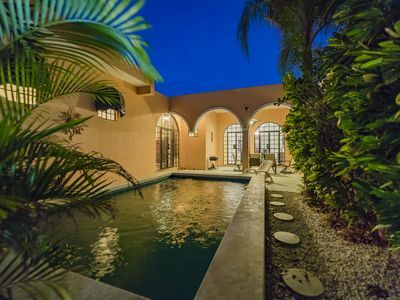 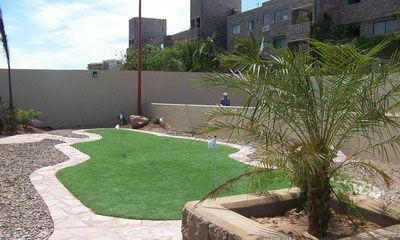 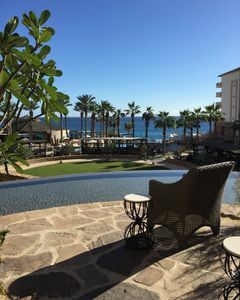 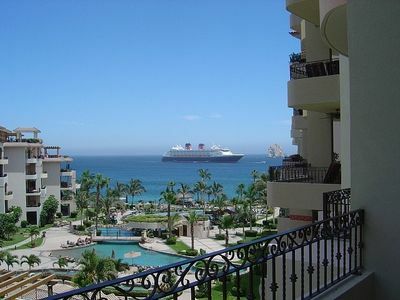 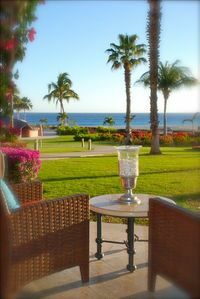 Villa La Estancia - Private Concierge Beautiful Villa 2 BR, 3BA Must See!!!! 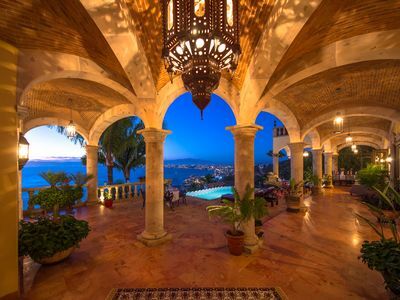 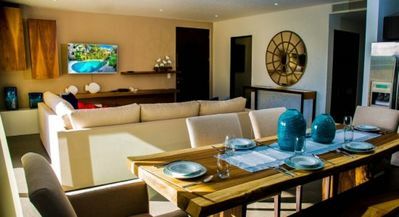 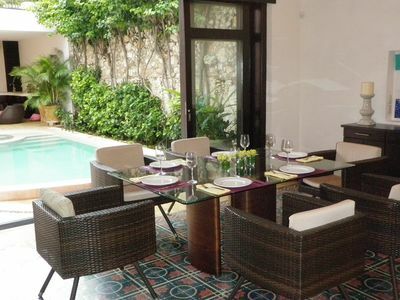 2 bedroom villa in Puerto Vallarta, Jal.